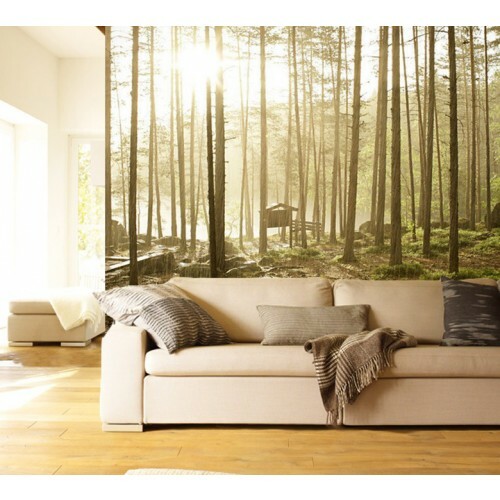 Custom wallpaper printing from Digital Display Printing. 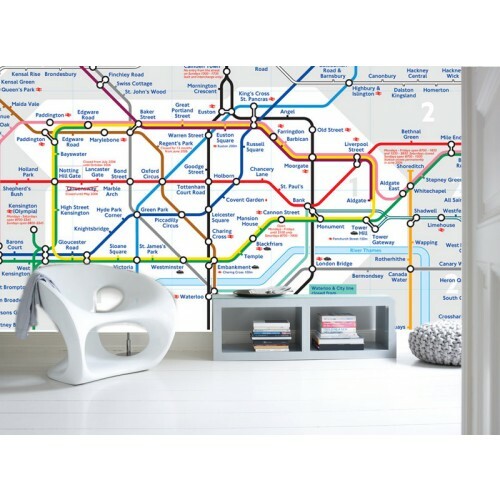 Use our digitally custom printed wallpaper to cover your office, shop or home walls. You have the choice to custom print from your own image, have it designed by our in house team base don your specification or choose from our image library.